Magician Business Cards - How to make your business card lead to gigs! Magician Business Cards – How to make your business card lead to gigs! 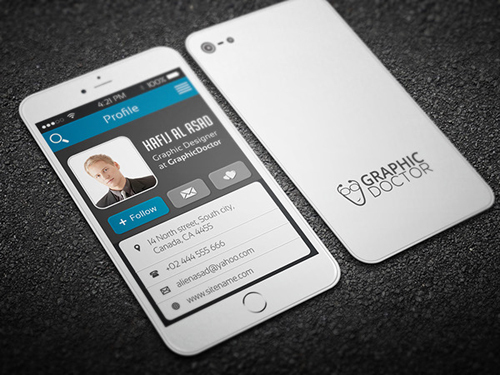 How to make your business card lead to gigs! If you have been doing magic for some time you’ve probably already been asked for your business card. If not, you will. And when it happens you want to be prepared! There are countless designs and creative ideas that you can put on your card, but at the end of the day, the most sole purpose of the card is to give a potential client your contact information so they can get in touch with you for a magic booking. 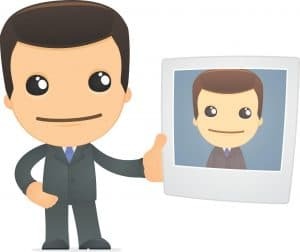 Your business card is the representation of you and what you do, so the most basic piece of information you need to have on the card is your name and occupation. If you specialize in a particular area of magic it is a good idea to mention it on your card. When you meet a potential client that’s looking for a magician for a wedding, a business card that says “Wedding Magician” will build a lot more trust and confidence than the one that plainly says “Magician”. If you work in different areas of magic, you could take it a step further and print smaller runs of cards for each area. Potential clients in those areas will feel more comfortable hiring you because of the feeling that you are specialized in their desired area. Calling is the quickest way for prospective clients to contact you and discuss any questions about hiring you. It helps to have a simple number that’s easy to memorize, but that is definitely not a must. * Tip: Want to have a separate number to use for work, but don’t want to pay for another SIM card/phone plan? Google Voice provides free phone numbers that you can forward to your current phone or send straight to voicemail so you can call your clients back later. Your e-mail address can come in handy at times when you are a too busy to take calls throughout the day. Ask your potential clients to email you their information and get back to them as soon as you have a chance. Ideally, you want your contact email to have your own domain in it. A magician that has an email like simon185@yahoo.com is not going look as professional as someone who has his own domain, for example: contact@simonmagic.com. If you don’t have your own domain yet, Gmail is a good alternative, since it’s a well-known and completely free email provider. A picture can convey a lot about who you are and what you do; it also helps the client know what to expect when they are booking you. 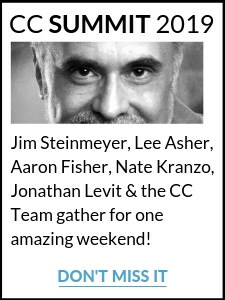 The other advantage of having a picture on your card arises at corporate events with hundreds of guests. By the end of the event it can be hard for the guests to remember everyone they have met. A picture helps remind them who you are. 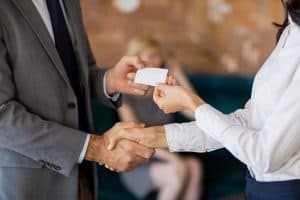 In addition, when your card gets passed around to friends and colleagues, they will take note that the performer looks clean and professional, which increases the chances of them hiring you. As good as your first impression might have been, people will probably want to do some more research before they make up their minds. Putting a link to your website – especially if your site includes videos of you performing and past clients’ testimonials – may set your potential client’s mind at ease and help close the deal. If you have your own logo, it is a good idea to put it on your card. 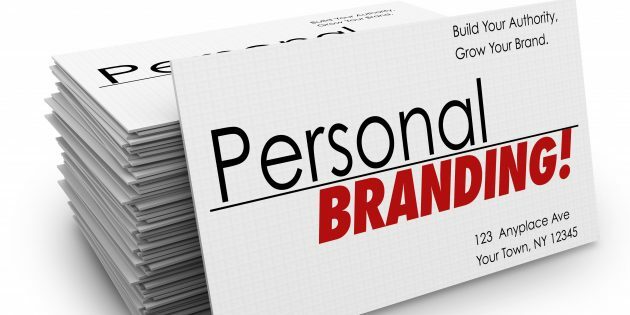 A logo on your card builds your authority, and helps further sell the idea that you are indeed a real company. A logo is NOT one of the essential things you need to have, but it can certainly make you look more professional in the eyes of your clients. There are thousands of fonts available online, starting from the ones that replicate a typewriter, to extra fancy calligraphy. It can be very tempting to add a bit of elegance by using one of those stylish fonts with big curls. However, it is important to remember that the information on your card needs to be easily read. Experiment with different fonts, but if you feel like a potential client could have even the slightest trouble reading your font, be sure to choose another. 90% of business cards get thrown away, so it’s important to stand out from the rest and create a card that people want to keep. Don’t forget – a magician is an artist, so it makes sense to add some creativity to your card. If you turn your card into a piece of art that you hand out to people, it will make a much bigger impression on your clients, and they’ll be more likely to keep it. If you decide to create a card similar to those above, you will want to be more thoughtful about who you hand it out to, as giving a card to every person you meet can be expensive. 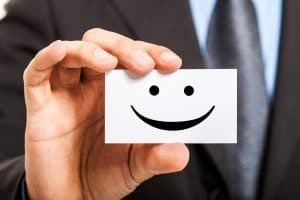 However, when you meet a prospective client that you need to make an impression on, handing out a novelty card could make the difference between whether they book you, or not. Creating an astonishing moment of magic using your card is another reason people will want to keep it. This is a much less expensive option compared to Novelty Cards but can still have a tremendous impact on your client. The easiest way to accomplish this is leaving the back of your business card blank. 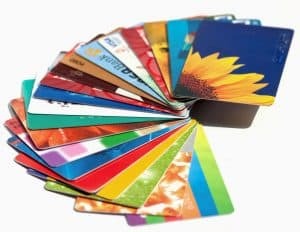 This allows for an extensive list of tricks to be done with it from the numerous amount of marketed tricks out there – to simply using the back of your card as a billet or surface to use for your ‘mental predictions’. Another idea would be printing a playing card on the back of your business card, so you could force it on the spectator and reveal it printed there. Or you could take it a step further by designing an interactive trick to put on the back of your card that you could to teach to your clients – one they could show to their own friends later. The possibilities are limitless – as long as you create a memorable moment with your card that will inspire your spectators to keep it! Just look around, you will see that nowadays QR codes are pretty much everywhere and it would be hard to find a smartphone that doesn’t have a QR scanner in it. A QR code is essentially a barcode, which upon scanning can do a number of things (including opening up a website, video or a page). What this enables you to do is have a QR code generated for your website and put it on the back of your card, so when a potential client scans it with their phone – your website pops up! Approaching this utility from a different point of view, you could link your QR code to a video with your prediction and then incorporate it into one of your tricks. This is probably as close to real magic as it gets. This technology is just making its way into pop culture so now is a great time to make the most out of it. 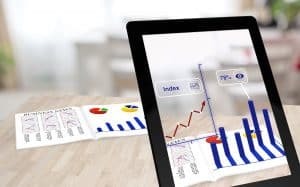 For a certain price a company can develop a 3D hologram that anyone can see and interact with if they look at your business card through a special app. You can find more info and examples here. 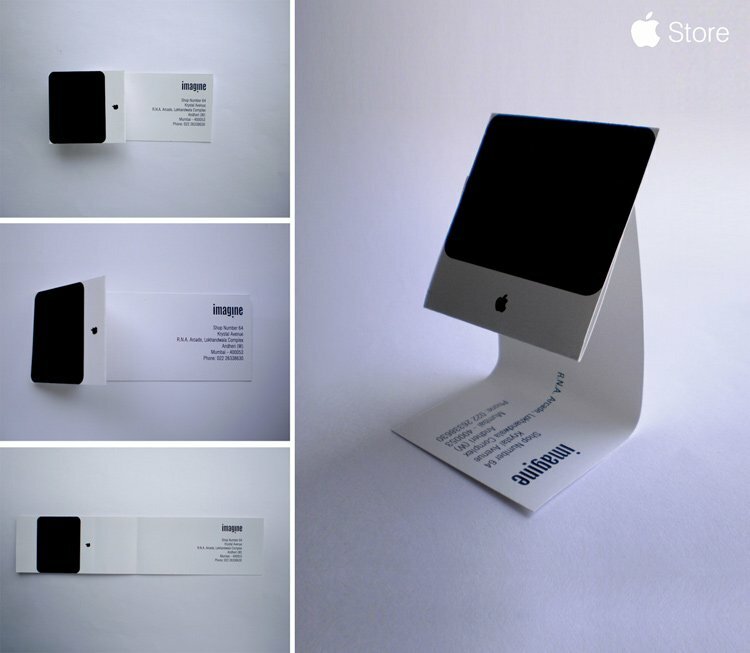 Since augmented reality is not commonly used in business cards, by making such card you will automatically stand out from the rest and your clients will surely want to keep such a novelty to show it around. 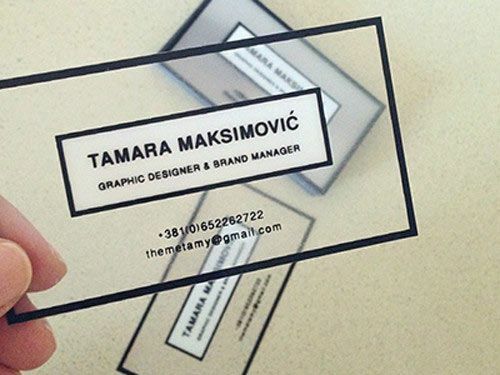 Most printing companies offer small runs of 100 or even 50 business cards for a relatively small price. This is a perfect opportunity for you to experiment with different designs and finishes, since you won’t have to throw out hundreds of business cards if you don’t like the final result. Access “Business Card Bombshells” right now in the Back Room! When you are making your first business card, start by testing small runs of cards until you find the design and the finish that you love. Special thanks to Alex Sladman for writing this great article! 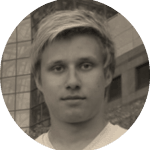 Alex is a a Conjuror Community Member and passionate, talented close-up magician.